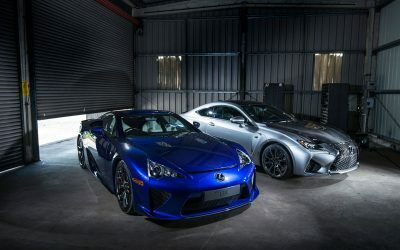 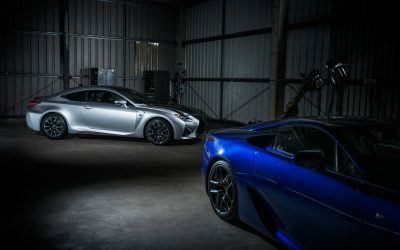 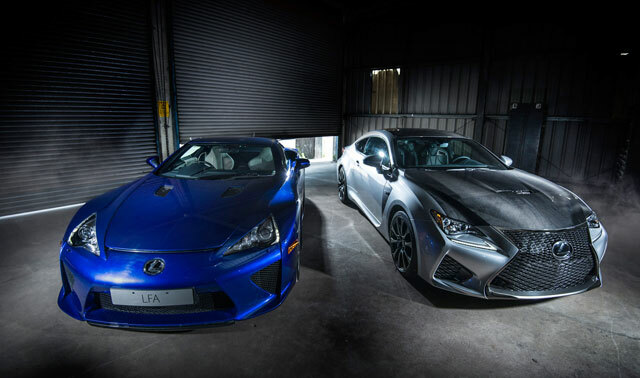 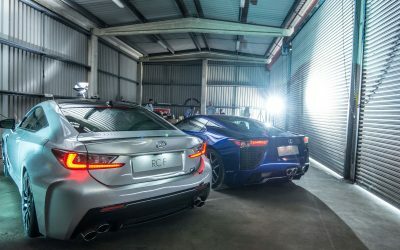 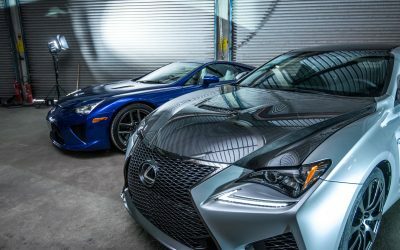 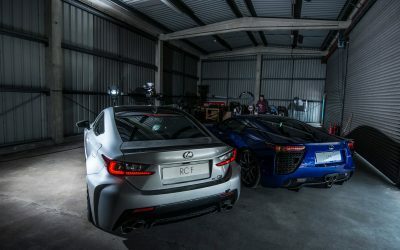 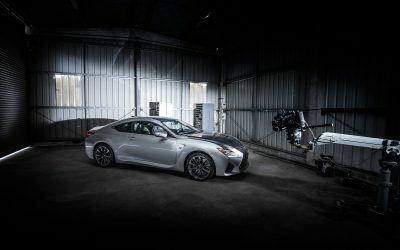 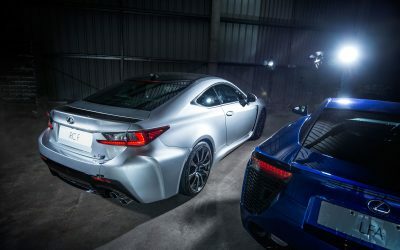 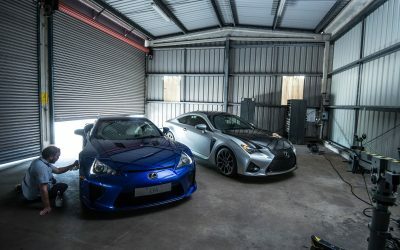 Later today, the Lexus RC F will make its first-ever public driving appearance at the Goodwood Festival of Speed, the annual world-famous hill climb in England. 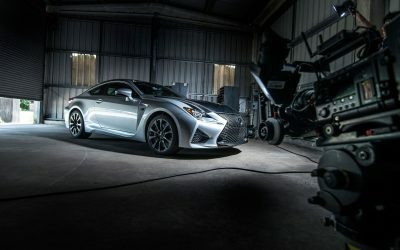 Jordy Ambrose: Did anyone notice that the headlights on this RC F are different, it doesn't appear to have the tri-led layout. 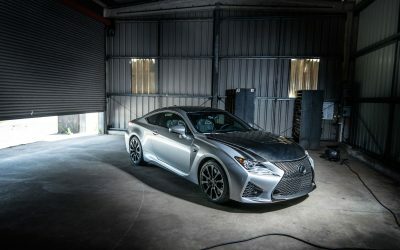 corradoMR2: I might just have to trade my IS for the RC, it's stunning even in silver. 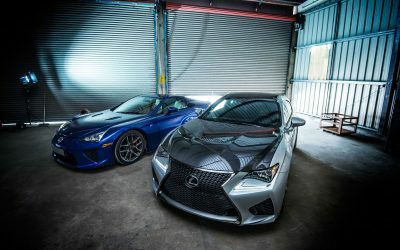 Lexus Cohen: Permission was not granted to view my garage.